This Bluetooth-only deadbolt is a distant also-ran. You would have trouble finding a more misguided and convoluted smart lock than the Yale Real Living Assure Lock, which is living proof that lock makers and app creators are questionable bedfellows. Let’s start with the hardware itself. 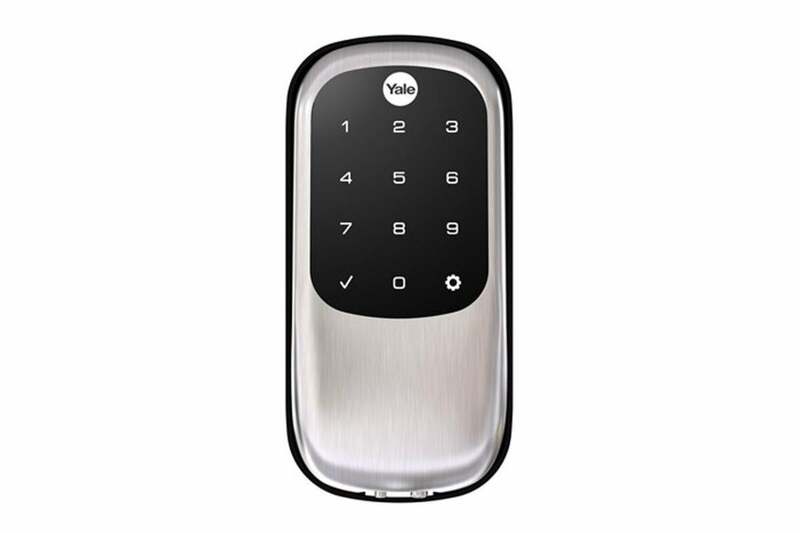 The Yale Real Living Assure Lock is a Bluetooth-only device that wholly replaces your deadbolt. Unlike most smart locks, the Assure has no option for a physical key. You’ll find an exterior numeric keypad as the only obvious means of entry. The lock itself is quite antiseptic in appearance; it looks like it would fit in well as part of a refrigerator, or be right at home in a medical lab. Installation is similar to other smart locks and, with some attention to detail (mind that you get the wire bundle firmly affixed to the circuit board connector), it can be completed within 10 to 15 minutes. Once you start setting up codes and working with the Yale Assure app, well, that’s where things start to go downhill. 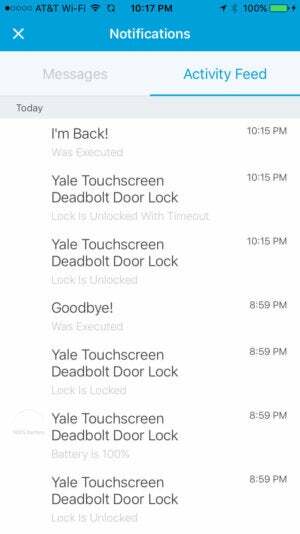 Yale needs to go back to the drawing board with this lock’s app. The lock seems like a vestige of an earlier era where smartphones didn’t exist. Initial programming takes place on the numeric touchscreen, and the app is mainly used as a conduit for sending information to the electronics on the lock itself. Want to change lock settings like automatic locking or volume level of the lock? You can make changes in the app, then on the door itself must tap in the master code, then *, then 8 *, then 3 * *. Then the settings can be uploaded from your phone to the lock. See, it’s simple! Setting up keys is easier, though not as simple as on other platforms, and you can only invite people who are in your phone’s contacts list. Keys can be permanent or time- and/or date-restricted. 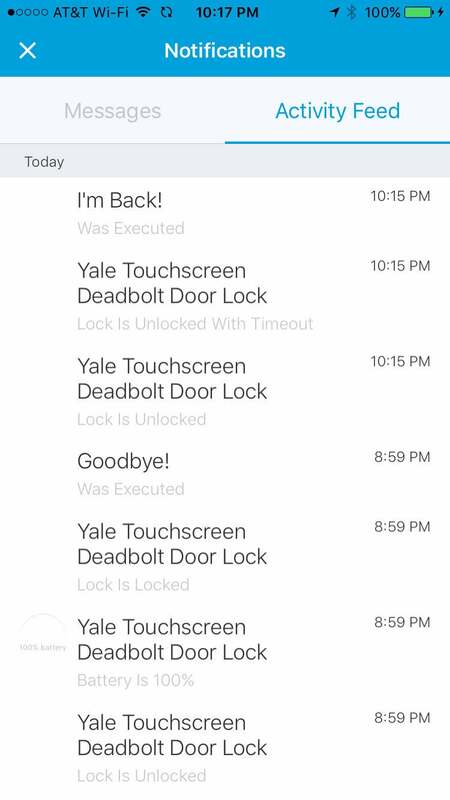 To use them, you just open the Yale Assure app, then “twist and go” with your phone—physically turning it 90 degrees right, then 90 degrees left—and then physically tapping the check mark on the touchscreen of the lock. Yale says this “prevents unintended unlocking that can happen with other Bluetooth-enabled locks,” which is a problem I have had exactly zero times. Twist-and-go is ultimately one of the most laughable smart lock features I’ve seen, and it takes much more effort than simply typing in a PIN on the lock’s touchscreen. Alas, there’s more bad news because after your first five keys, you’ll have to pay $1.99 for each extra one. If you want to use this for your Airbnb, things could get expensive quickly.